The Goethe-Zertifikat B2 was revised. 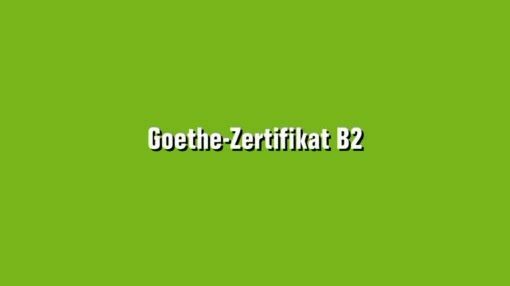 All examination centres worldwide are offering the old exam Goethe-Zertifikat B2 until 31.12.2018 and selected examination centres until 31.07.2019. Please contact your local exam centre for more detailed information.